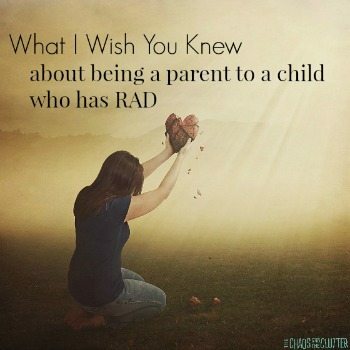 After several years of creating sensory bins, bags, bottles, and activities, my brain sees possibilities for sensory play everywhere I go! 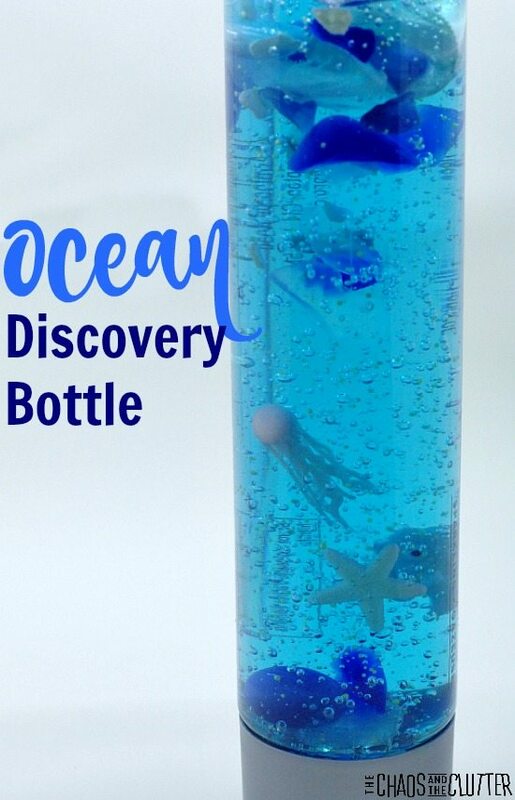 This ocean sensory bottle came about as a result of me seeing a bottle of blue body wash at the grocery store and thinking “I bet I could make a really cool sensory activity with that.” It worked out exactly as I was hoping it would, with the items staying suspended within the blue gel that looks like water. Squeeze some of the body wash into the water bottle and add the sea glass. Fill a bit more of the body wash and add the glass beads. After adding another layer of body wash, add the mini glow-in-the-dark ocean creatures. When adding sea shells, you will need to choose smaller ones that will fit through the opening of the water bottle. 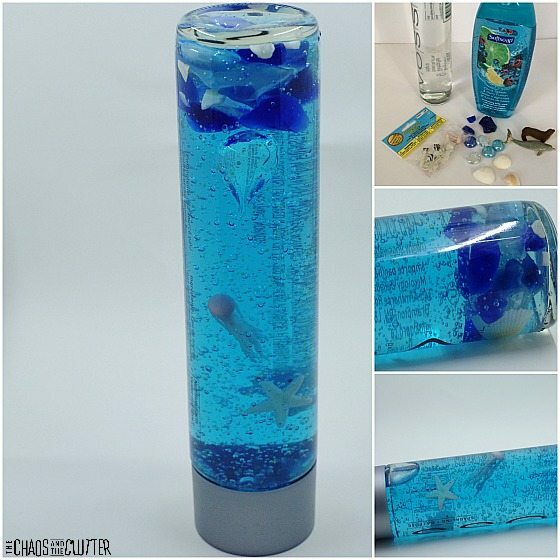 By layering the body wash and the other items, you are able to suspend the lighter items such as the sea creatures in the blue “water”. 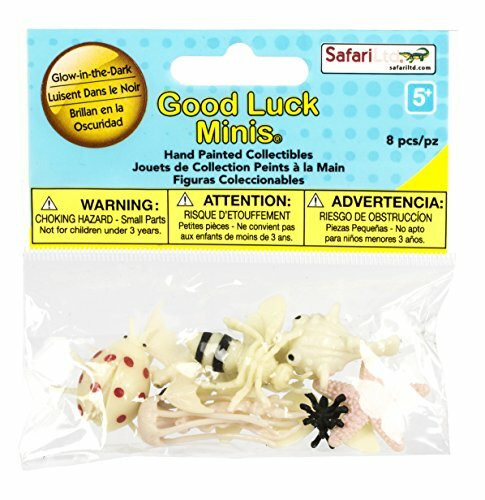 The heavier items will eventually sink to the bottom, but when flipped over, they will move slowly through the gel. 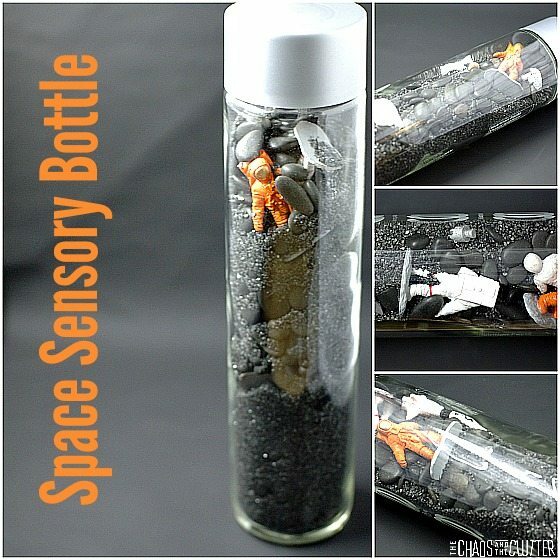 If you have young children who may choke on the smaller items or try to eat the body wash, you can seal the lid on the ocean sensory bottle with a hot glue gun. 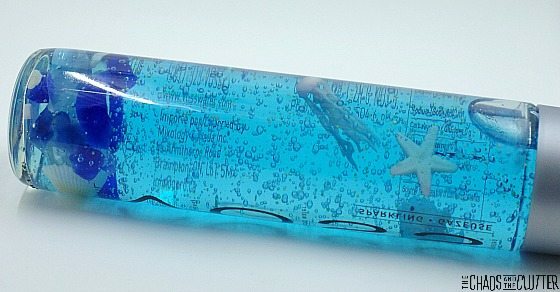 My kids really enjoyed this ocean discovery bottle, especially the glow in the dark bits and how slowly the items moved through the gel. It also looks really neat when shining a light into it. 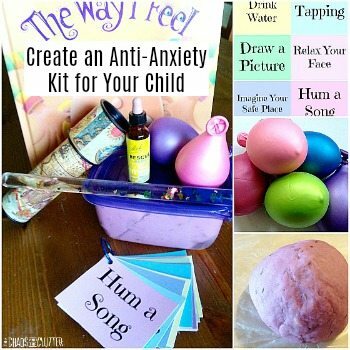 Looking for more awesome sensory ideas? 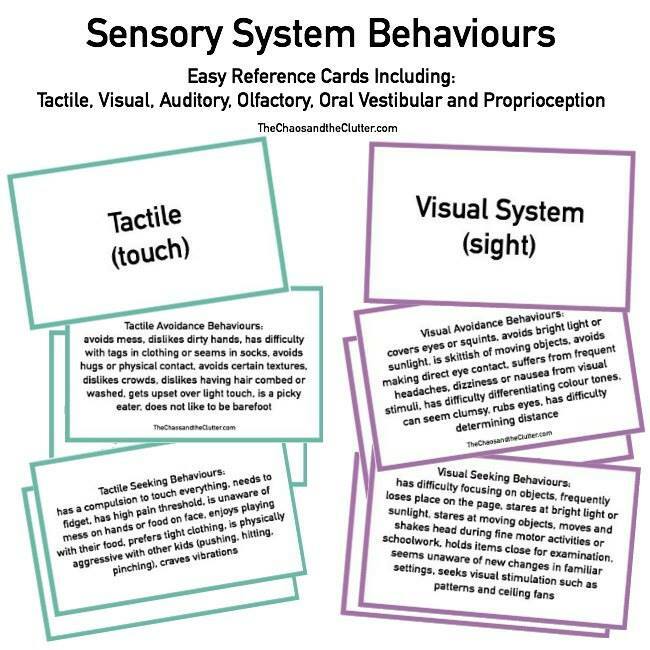 Join me for a free 5 part email series Sensory Solutions and Activities (just pop your email into the box below) and get a printable list of 175 Great Sensory Ideas. Do u remove all the water from this bottle? Yes, remove the water before filling. 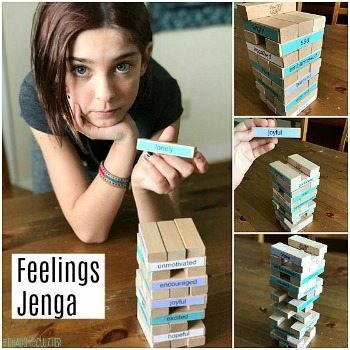 Does the liquid move at all? or is it and the objects stationary? As long as you leave a bit of air at the top of the bottle, the objects will move slowly because an air bubble will be created even though the liquid is quite thick. This makes it a great calm down bottle!